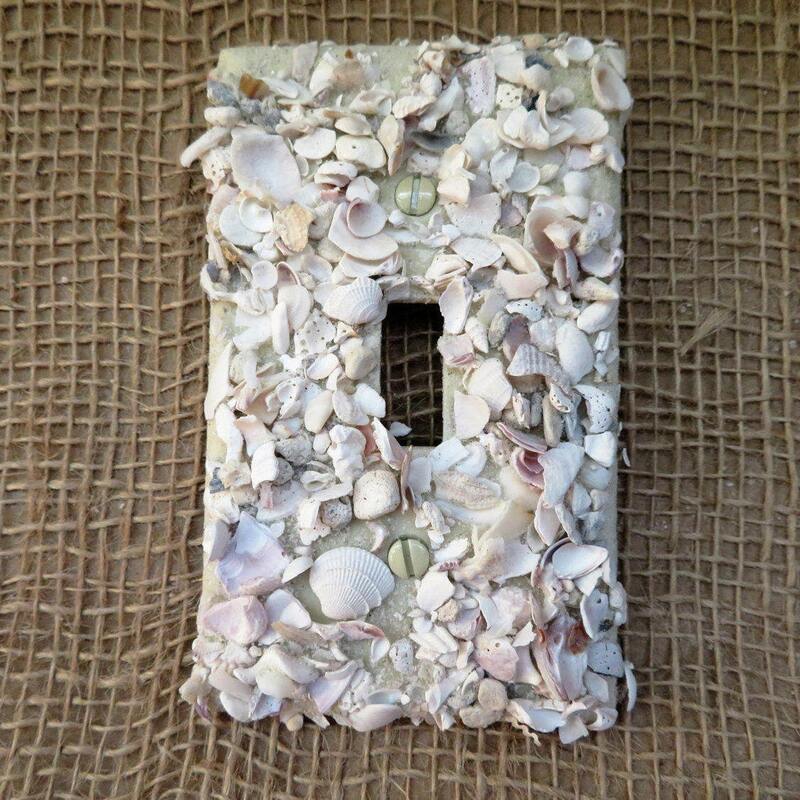 These decorative switchplates are great for the seashell lover. Sprinkled with Florida sand and crushed shells making them a perfect way to bring the beach into any home. Caution: Please use a professional to install switchplate, and never touch a live wire.